Here's a preview of Thursday's new episode of The Good Place titled, "Chidi Sees The Time-Knife. As Michael arranges an important meeting; Janet makes a reconnection. What do you think will happen in this week’s episode? We’re just a week away from the season finale. It’s so hard to believe, right? Leave a comment to your thoughts on episodes, the season, etc! 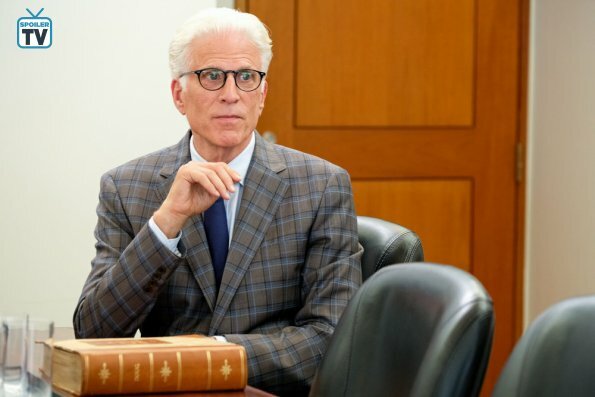 You can catch The Good Place Thursdays at 9:30/8:30c on NBC.